Leave it to us. 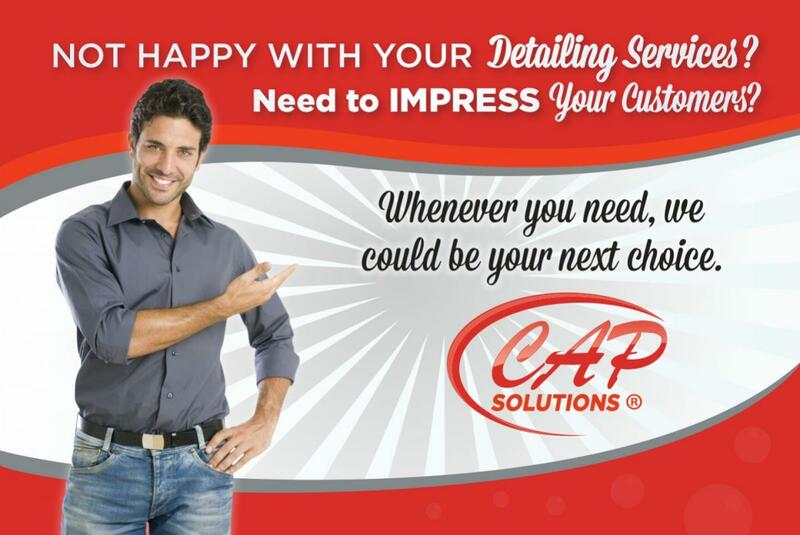 We will help you show cars your customers will love. 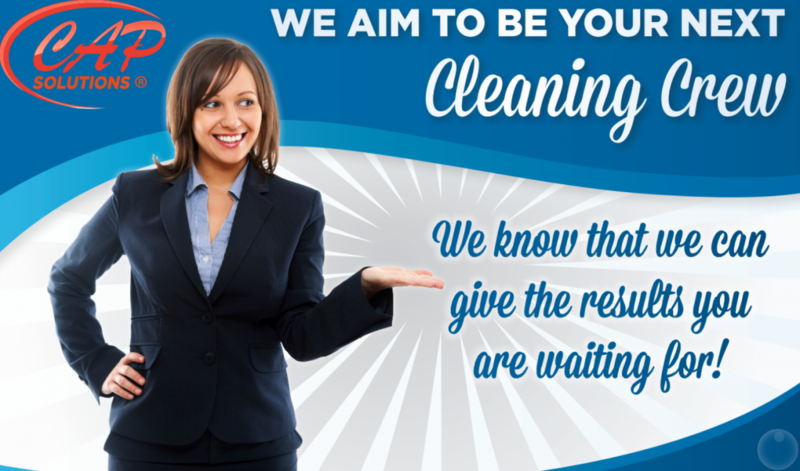 We keep your company absolutely clean. 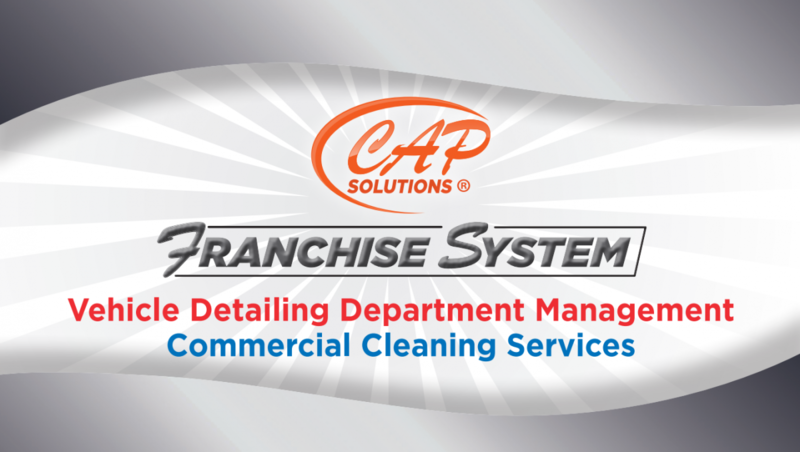 CAP Solutions Franchise System Application.